Snowboarding had a rough childhood. Overshadowed by its older, two-planked cousin, the nascent sport struggled for acceptance in its early years, shunned by a resort industry that wanted nothing to do with the niche phenomenon and its defiant riders. 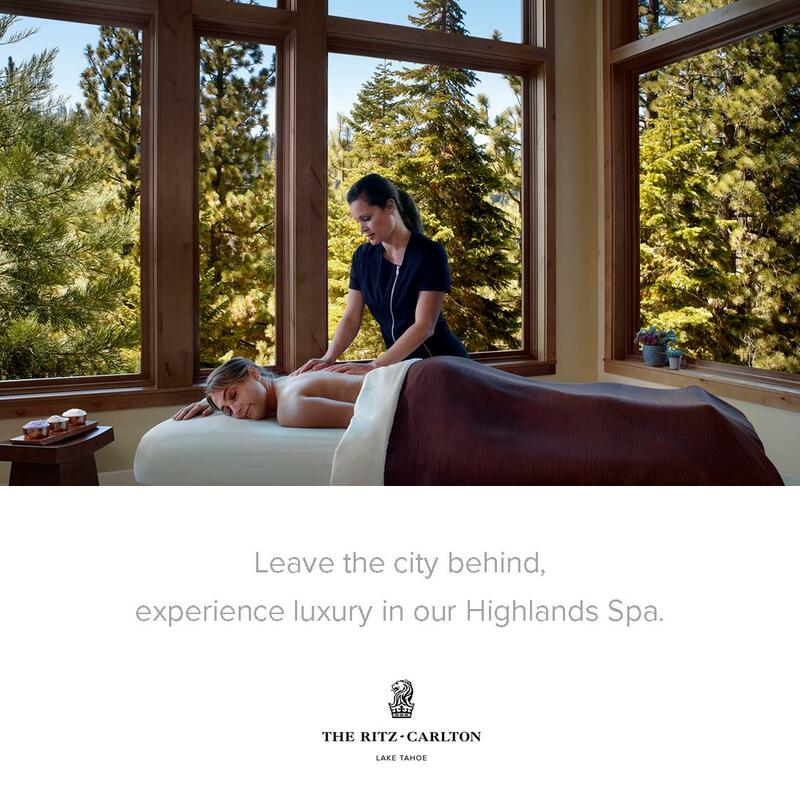 In Tahoe, however, the sport forged ahead on the periphery of the resort boundaries—or sometimes illegally within—led by bands of young locals with a penchant for outdoor fun. Like many of the early snowboarders in the Tahoe area, Sanders grew up skateboarding. Vert riding on ramps and empty swimming pools was all the rage, popularized by professional skaters like Tony Hawk, Steve Caballero, Mike McGill and Lance Mountain, to name a few. Tahoe bred its own skateboarders. For them, it only made sense to take their talents to the snow. And while the East Coast snowboard campaign—led by Jake Burton Carpenter, founder of Burton Snowboards—was fixated on racing, many of the first Tahoe riders went in a freestyle direction. “That was in the ’80s when snowboarding was just coming on and skateboarding was huge. Every trick we emulated was from skateboarding, because we didn’t have anybody to follow on a snowboard,” Sanders says. As snowboarding gained footing, Tahoe became one of its central hubs, with its first wave of riders unwittingly paving the way. 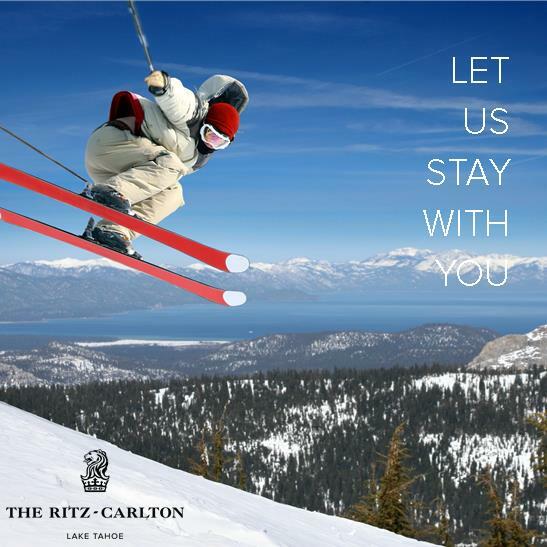 The progression persuaded a few Tahoe-area ski resorts to allow snowboarding starting in the early 1980s. Contests and magazine coverage helped the sport emerge from obscurity by the mid ’80s, which spawned a new generation of riders who stormed onto the scene. By the late ’80s most resorts—somewhat reluctantly—succumbed to the growing trend, most notably Squaw Valley. 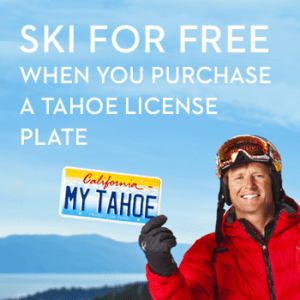 Film companies followed suit, documenting the action in Tahoe’s ideal mountain terrain and bringing it into the living rooms of kids across the nation. 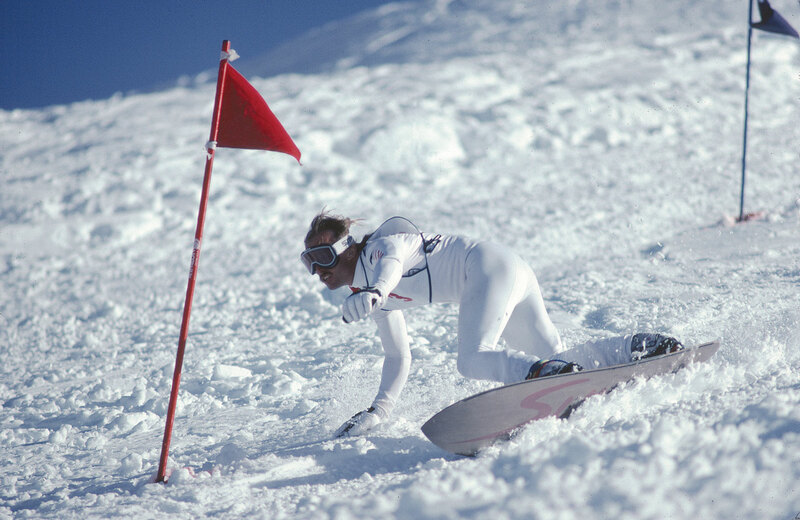 While others had already experimented with the concept, Sherman Poppen is credited with inventing the modern snowboard. It was Christmas Day 1965 when the Muskegon, Michigan, father nailed together two skis for his kids to slide on like a surfboard. He patented his idea the next year, and the Snurfer was born. More snowboard companies formed in wake of the creation, including Winterstick in 1969, followed by, among others, Burton, Sims, Barfoot and Avalanche in the late ’70s and early ’80s. A group of teenaged skateboarding buddies on Tahoe’s North Shore took the relatively new concept to the snow in the late 1970s. Anolik or Kidwell, depending on who recounts the story, discovered in 1979 a natural bowl-shaped feature that became known as the Tahoe City Halfpipe, located near the town dump. Although more of a quarterpipe, with one main hit, it’s considered the first-ever snow halfpipe. Arnbrister and Kidwell frequented the site, Klein says, spending hours shaping the lip with shovels before hitting it. 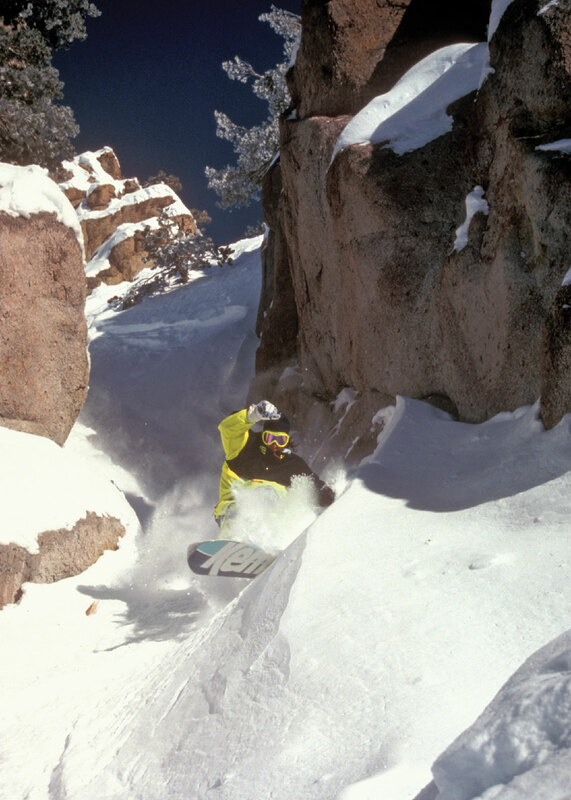 After moving to the North Shore from Vermont in 1983, Keith “Slasher” Kimmel joined Kidwell and Arnbrister as one of the main staples at the Tahoe City Halfpipe, says Klein, who rode there on occasion but spent most of his time hiking for powder turns in the Mount Rose area. According to Klein, the first sign that their crew was onto something big was when Mike Chantry, a local skateboarder and owner of the Mile High Ramp, showed up to the Tahoe City Halfpipe with Tom Sims and pro skateboarders Steve Caballero and Billy Ruff. While Sims—who founded Sims Skateboards and Sims Snowboards—sponsored Kidwell and Arnbrister on the spot, Klein says he was annoyed by the presence of the non-locals. “At the time, I wasn’t very nice to him [Sims]. And over the years I was never very nice to him,” says Klein, who later became a sponsored racer for Burton, Sims’ rival. “I had all these different run-ins with him and we ended up having this contentious relationship. 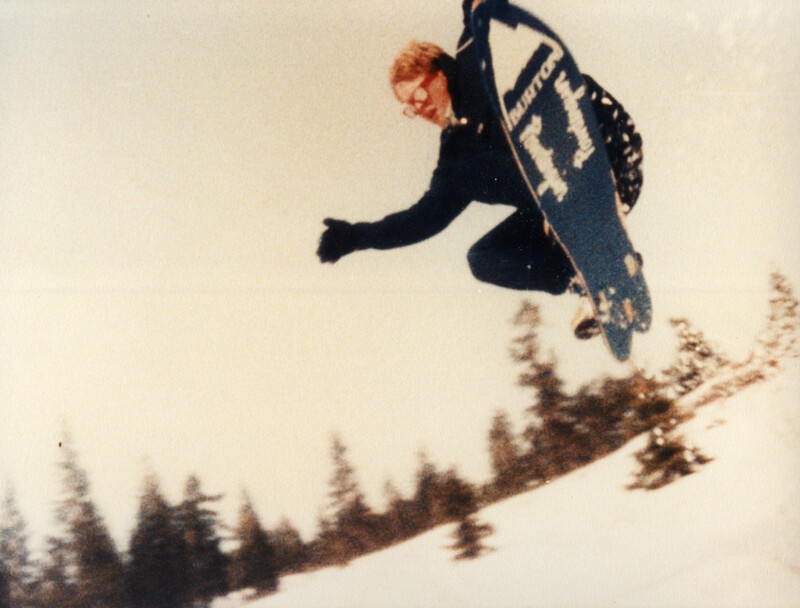 While Kidwell went on to enjoy a successful snowboarding career, winning multiple halfpipe titles throughout the 1980s, innovating new tricks on the snow—namely the McTwist, first performed by McGill on a skateboard—and receiving the first “kick tail” (twin-tip) pro model, Klein says that Arnbrister went down a darker path of drug use and faded from the scene. In 1982, Damian Sanders’ older brother Chris founded Avalanche Snowboards in South Lake Tahoe along with his wife, Bev, and Earl Zeller. The younger Sanders, who was then living in the mountain town of Arnold, California, says he received the first Avalanche board. “My 13th birthday I asked for a snowboard, and my brother said, ‘Don’t buy one because I’m making one.’ And sure enough, that was the first Avalanche, and he handed it to me on Christmas Eve,” recalls Sanders, who brought the board to his local resort, Bear Valley, the next day and hiked up a hill near the parking lot. Sanders moved in with Chris and Bev his sophomore year of high school, in 1984. 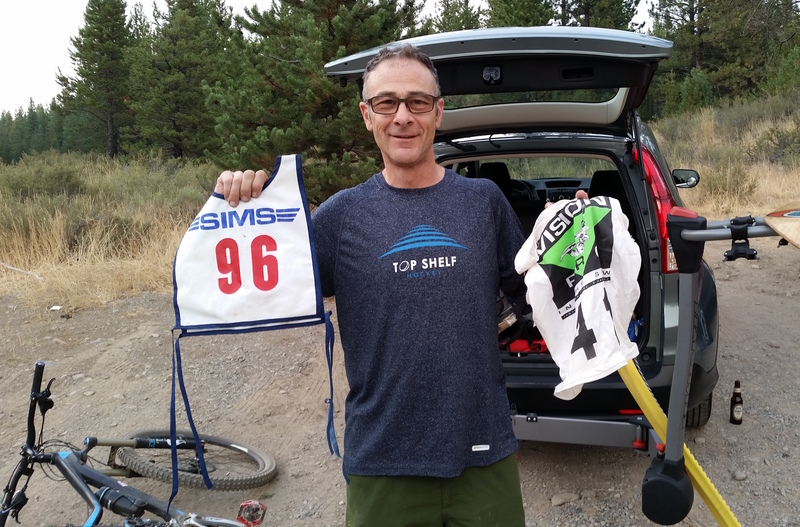 By that time he had mastered riding his Avalanche, and he quickly became friends with classmate and fellow ripper Shaun Palmer at South Tahoe High School. The two were on the same level skill-wise, and they spent much of their time riding together at a small resort that once operated on Echo Summit. Sanders remembers his friend’s unruly ways as a teen—a trait that Palmer unabashedly carried into adulthood. Klein says Palmer would also hitchhike to the North Shore to link up with the Tahoe City gang. Still a high school–aged teen, Palmer had moved out of his grandma’s house and into a small cabin on his own. Sanders and Palmer also ventured to the North Shore to ride another well-known session spot with Kidwell and company—the Donner Quarterpipe, located off Old Highway 40 near Sugar Bowl. Many of the early photographs and videos of Sims and Avalanche riders—Kidwell, Kimmel, Sanders, Palmer and others—came out of the Donner Quarterpipe. Included in the early footage is a video shot by Chantry of Kidwell’s first McTwist. In addition to the Donner Quarterpipe, the riding options had expanded by the early to mid ’80s as a handful of small resorts in the Tahoe area began allowing snowboarding. Among the first resorts to open their doors were Donner Ski Ranch, Soda Springs, Boreal and Slide Mountain (near Mt. Rose). 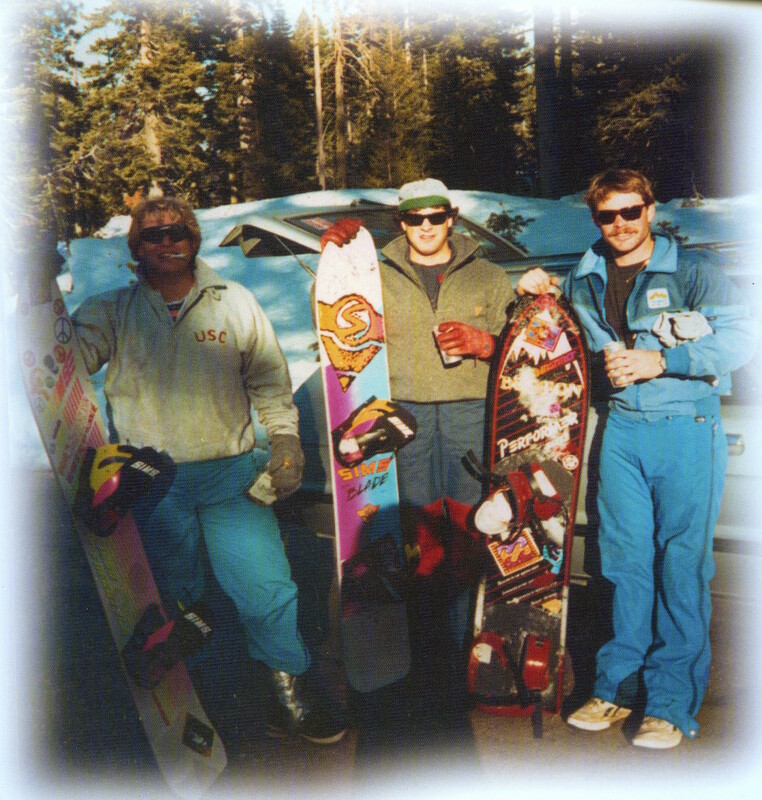 In 1980, Donner Ski Ranch became the first resort in Tahoe to sell a lift ticket to a snowboarder, according to former owner Norm Sayler. Jay Price, former general manager at Boreal, says he was disinclined to allow snowboarders at his resort in the early ’80s, and did so only out of necessity. Ironically, Boreal caters mostly to snowboarders today. 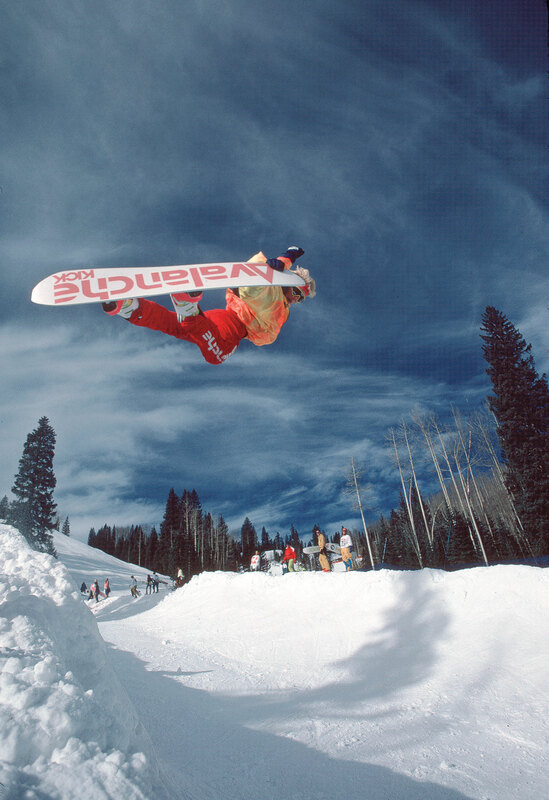 In 1983 Sims organized the first official halfpipe competition at Soda Springs as part of the World Snowboarding Championships. The event attracted snowboarders from across the country, including Carpenter and his Burton team. It was chippy from the start. “There was this big discussion about the overall title, and the Burton riders said—and I was included in this sentiment—‘You can’t include halfpipe in the overall because there’s never been a halfpipe before, and that’s not fair,’” says Klein, explaining that previous events included only slalom and downhill racing. While Soda Springs resident Eddie Hargraves won that first halfpipe contest, Sanders says he went for broke and paid the price. Kidwell won the halfpipe event in 1984 and ’85, then again in ’86 when the World Snowboarding Championships moved to Colorado. Although those seminal snowboard contests had their hiccups, they succeeded in attracting media coverage. A Google search unveils video news footage from the 1984 championships, while Thrasher Magazine covered the event in 1985. The first seasonal magazine dedicated exclusively to snowboarding, Absolutely Radical, hit the shelves in March of ’85 and featured Kimmel on the cover. The publication changed its name to International Snowboard Magazine by its second issue. Two years later, in 1987, TransWorld SNOWboarding debuted. Other Tahoe snowboarders who appeared in the early magazines included Jim and Bonnie Zellers, who, along with Burt, met in a rock climbing class at University of Nevada, Reno. 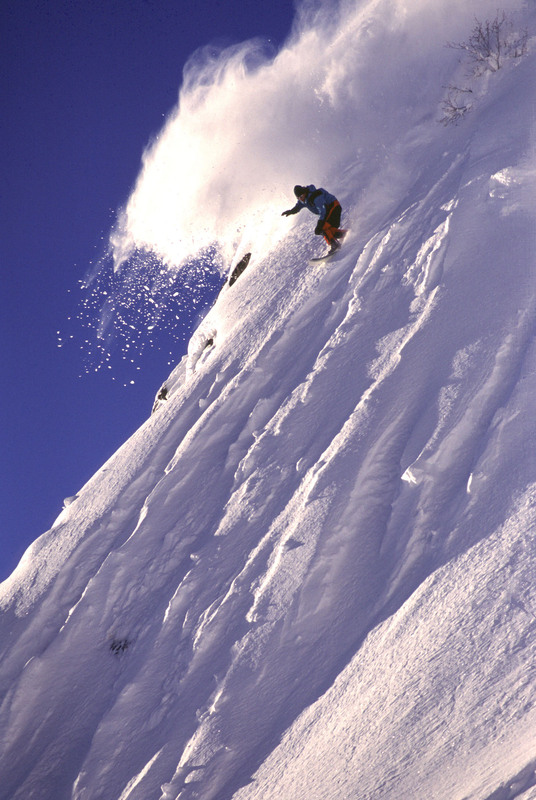 As opposed to Tahoe’s more freestyle-minded snowboarders, the three Avalanche-sponsored riders were instrumental in taking the sport to the big mountains. 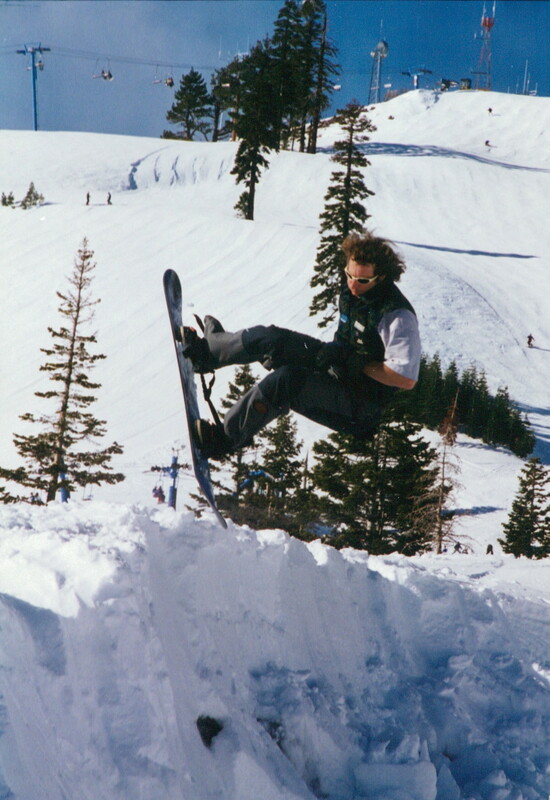 In fact, legendary big-mountain snowboarder Jeremy Jones, who moved to Donner Lake in the early ’90s at age 17, says he fashioned his riding style after Burt and the Zellers. 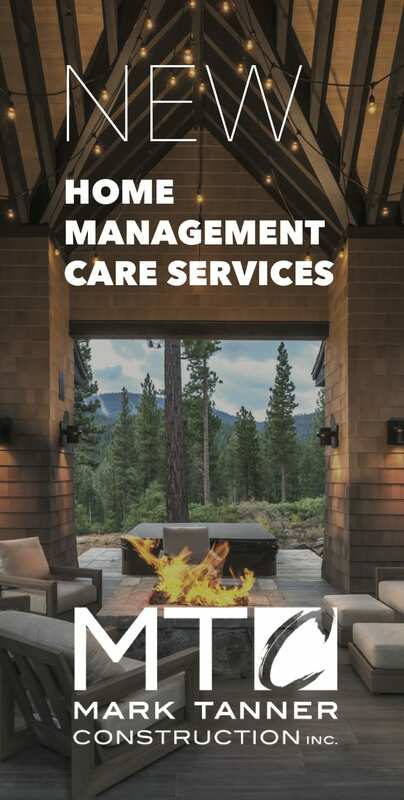 Bonnie Zellers says she and Jim (who married in 1992) and Burt milked the magazines’ support to travel to big-mountain locations outside of Tahoe. As a result, the three are known for bagging multiple first descents around the globe. 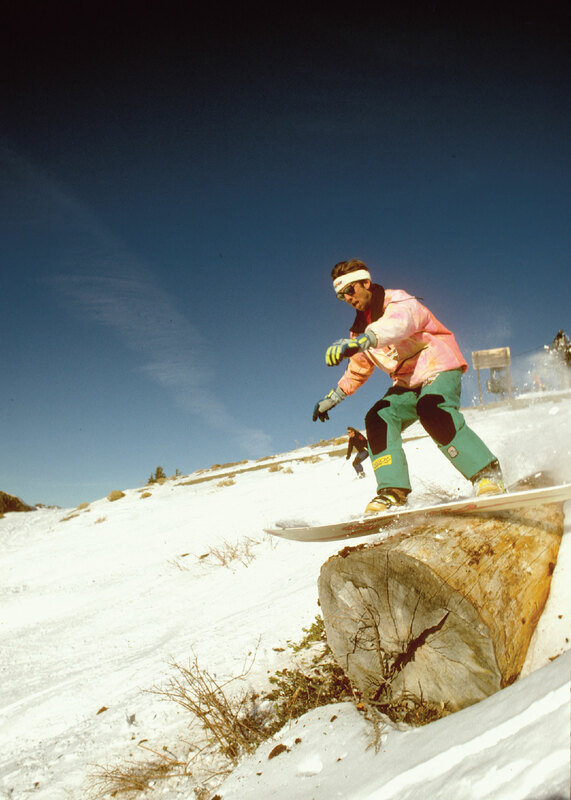 By the time magazines began showcasing the sport in the mid to late ’80s, a new group of snowboarders were vying for recognition in Tahoe—names like Noah Salasnek, Chris and Monty Roach, Mike and Tina Basich, Dave Hatchett, Dave Seoane, Steve Graham, Tucker Fransen, Mike Jacoby and others. Burt says the “second wave” of riders, many of them from the Bay Area and Grass Valley, came in with a “newer-kid skate style” that impressed him. After years of being restricted to the backcountry and a handful of smaller resorts, Tahoe’s riding scene received a shot in the arm the spring of 1987 when Squaw Valley allowed snowboarding on a trial basis for the remainder of the season. The next season Squaw officially opened to snowboarding. Jerry Dugan was among the first to capitalize on the Squaw opening. Dugan pointed a video camera at his friends ripping around Squaw—Sanders, Graham, Seoane, Salasnek and others—and turned the footage into The Western Front, one of the first snowboard movies produced. While Dugan says The Western Front sold a few thousand copies, the next video by Fall Line Films, Snowboarders in Exile (1990), reached a significantly larger audience, and showcased the sport’s rapid progression at the time. Twin brothers Mike and Dave Hatchett, as well as Mike McEntire of Mack Dawg Productions, also got in on the early video scene based in Tahoe. The three collaborated to create Standard Films, which released TB2—A New Way of Thinking (1993), TB3—Coming Down the Mountain (1994) and TB4—Run to the Hills (1995). After TB4, Mack Dawg Productions ventured back out on its own as the Hatchett brothers continued the TB series. The Hatchetts had previously teamed up with Pat Solomon, Shawn Farmer and Nick Perata to produce Totally Board (1991) under the name Fusion Films, while Mike Hatchett also worked with Fall Line Films on two movies, Critical Condition (1991) and Riders on the Storm (1992). 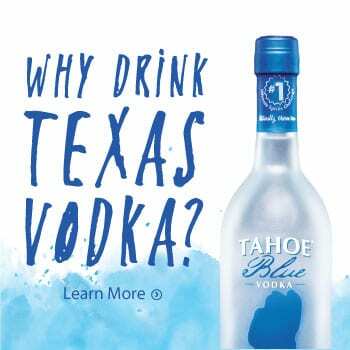 Despite the fact that Tahoe’s big three film companies were in direct competition, their owners remained friends and all enjoyed their share of success. Those early videos also inspired future generations of snowboarders while catapulting the riders into the international spotlight. Farmer carved out his place in snowboarding history with standout segments during Tahoe’s budding film industry, as did other big-name riders such as Salasnek, Burt, Terje Haakonsen, Jim Rippey and Johan Olofsson, to name just a few. Although the film companies shot a fair amount of footage inbounds at Squaw Valley, they took advantage of Tahoe’s array of easily accessible backcountry as well. Common filming locations included areas around Donner Summit, Mount Rose and Tahoe’s West Shore, while iconic sessions went down on specific features dubbed the I-80 drop, Hero Gap, the Johan Kicker, the Western Front Wind Lip, the Mount Rose Onion Roll and Grizzly Spines—a bony, no-fall line in Blackwood Canyon that Jones rode with precision for Standard Films. Tahoe’s snowboarders and film companies also progressed the sport well beyond their home mountains. 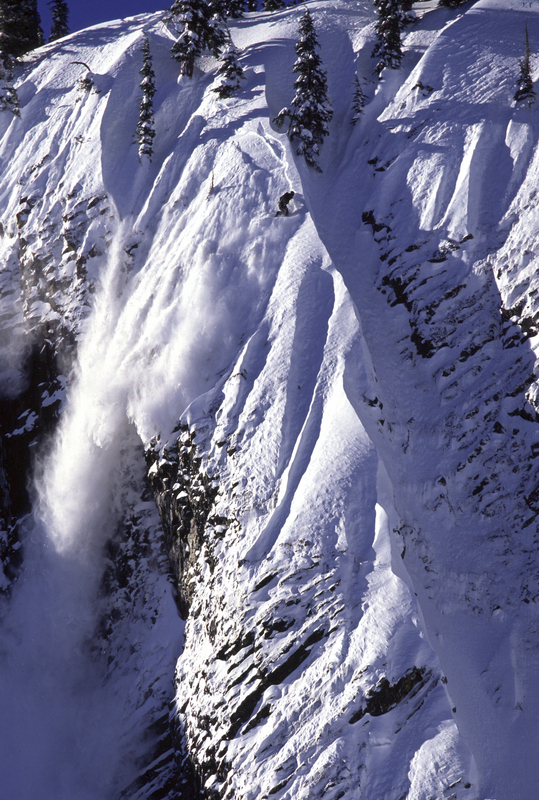 Jones, who at age 41 is still pushing the limits of big-mountain riding, points to Salasnek’s famous descent in TB5 on Alaska’s Super Spines as an example. 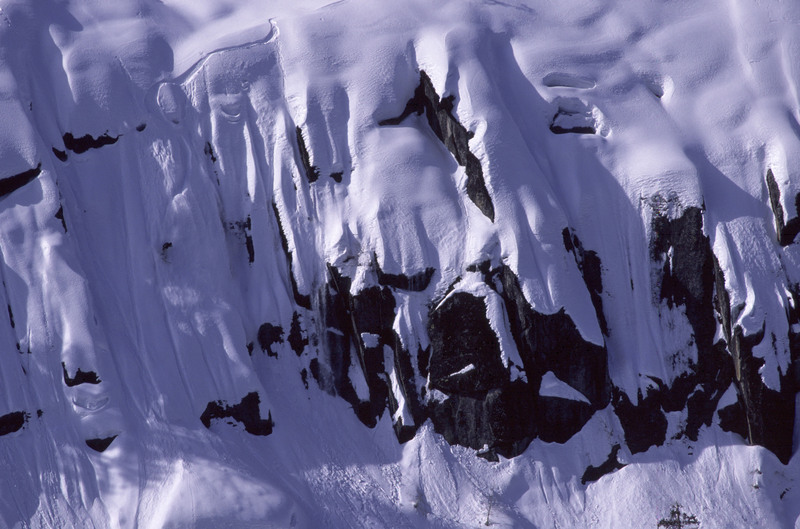 Other standout first descents by Tahoe riders in Alaska include Dave Hatchett on Mendenhall Towers in TB3, Burt on Cordova Peak in TB6—Carpe Diem and Rippey on Sphinx, also on TB6. Simply put, Tahoe was the place to be in the early days of snowboarding. The scenic nook of the Sierra was like a perfectly blended cocktail with all the right ingredients—snow and sun, expert terrain, media exposure and, most importantly, talent. “Somehow, back then, we all knew where to be and when before cell phones. 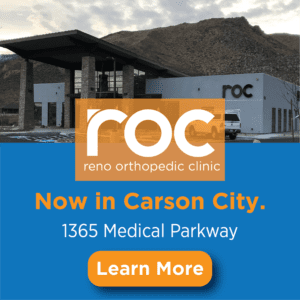 And once we were together, it was like the rat pack terrorizing,” says Sanders, whose snowboarding career wound down in the early ’90s as the result of multiple knee injuries. Dugan credits the laid-back California vibe and embedded snow, surf and skate culture for snowboarding’s rise in popularity in Tahoe. Jones says it was the contests, media and proximity to the ocean that drew him to Tahoe—but it’s the snow that’s kept him here. “I love the snowpack. 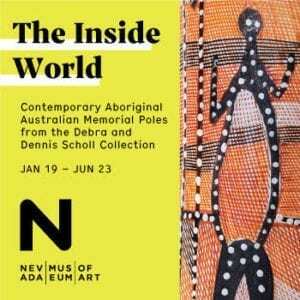 It’s much less complex than other places. It’s a great snowpack to grow old in,” he says. While snowboarding’s popularity eventually plateaued as a result of a resurgent ski industry, its rich history in Tahoe is still celebrated by those who were at the forefront. Throwback events such as the Tom Sims Retro World Championships and Legends of Snowboarding take place annually at the resorts that first embraced the sport, bringing the old-school riders out of the woodwork for a day of reminiscing and fun. 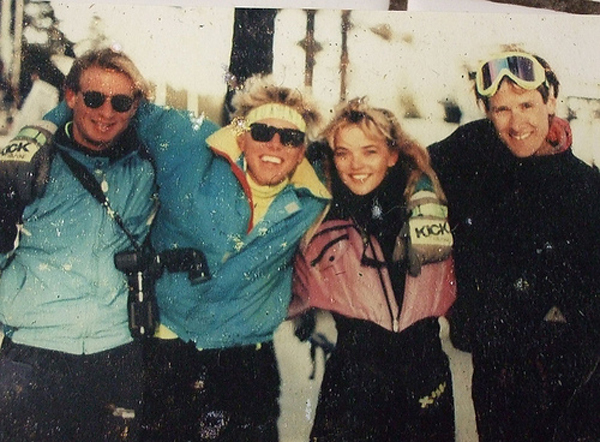 Tom Day, who worked with Standard Films throughout the ’90s and is now a cinematographer with Warren Miller Entertainment, says he’ll forever cherish his involvement with snowboarding’s influential early years in Tahoe. 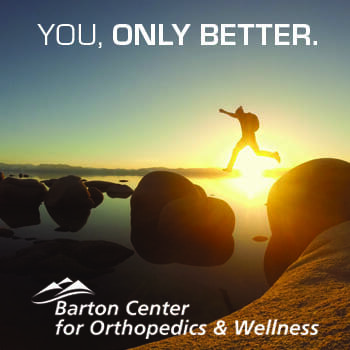 Tahoe Quarterly editor Sylas Wright tried unsuccessfully to emulate Tahoe’s early professional snowboarders as an aspiring teen.